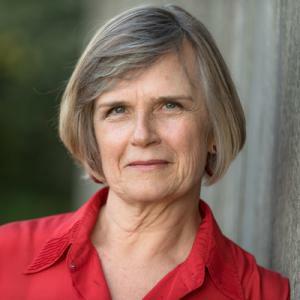 SURREY, BRITISH COLUMBIA, CANADA, November 6, 2018 /EINPresswire.com/ -- Divorce is a change you can't anticipate as a child, and the emotional upheaval that comes with it can be extremely difficult to navigate. According to research, outcomes for children in terms of their emotional growth and school performance are substantially better when they have both parents involved in their lives. Co-parenting is when both parents are involved at least a third of the time in their children's lives following a divorce. It's not just a weekend thing, it's every day. Both parents continue to play an active and full role. According to Karen L. Kristjanson, effective co-parenting is one of the best gifts separated parents can give to their children. She co-parented her two sons with their dad and learned much along the way. 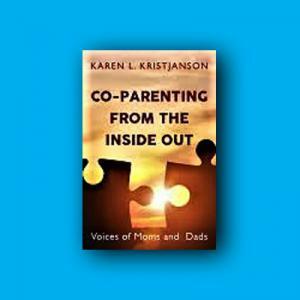 Karen L. Kristjanson is the author of Co-Parenting From the Inside Out: Voices of Moms and Dads, which brings together real life co-parenting stories to inspire separated parents and help them understand co-parenting better, offering practical tips and tools that directly benefit families. Co-Parenting from the Inside Out is a collection of 35 stories with real moms and dads in diverse circumstances, showing them making choices, sometimes struggling, and often growing. Their stories offer insights into wise decision-making, as well as practical strategies that strengthen families. Of course, people don't generally end a marriage unless there is something really big, like a betrayal or profound unhappiness. So there are usually feelings of anger, hurt, and loss and sadness that make co-parenting seem impossible, even when you know it’s the right thing to do for your children. While pain exists in most stories, there is also hope. Co-parents often feel that they have become more confident, compassionate, and parent better than ever before. 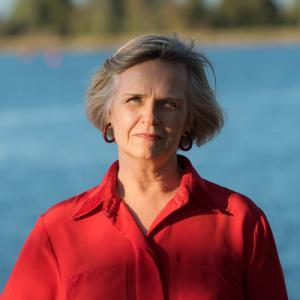 Karen also offers co-parenting coaching through her coaching practice Beyond Limits Coaching. 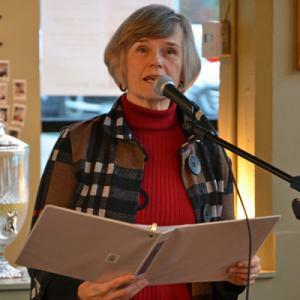 CUTV News Radio will feature Karen L. Kristjanson in an interview with Jim Masters on November 8th at 2pm EDT. Co-Parenting From the Inside Out: Voices of Moms and Dads is available on Amazon.